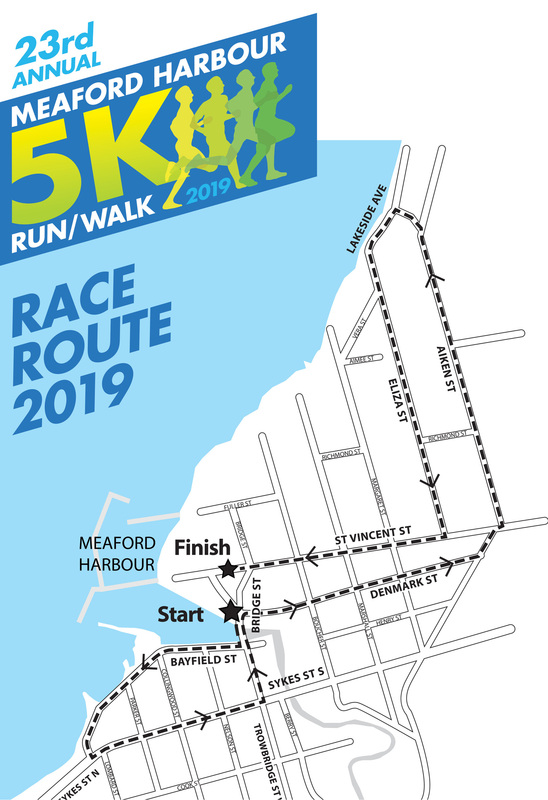 The 2019 Meaford Harbour 5km Run/Walk is set for Saturday July 13, 9am sharp. All proceeds from the event this year will support improving access to Mental Health Services at our area hospitals. A local donor who wishes to support Mental Health has pledged $25,000 to inspire others to donate to this cause. Please help us achieve this goal. Come out on July 13 and feel the energy. Encourage your friends and relatives to pledge their support. All donations are appreciated. 1km race for kids 12 and under. Starts at 8:30am SHARP on race day.